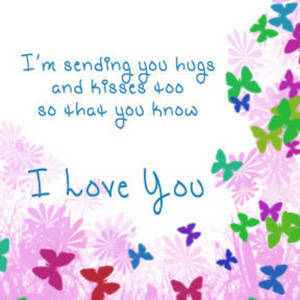 Description: This is a free myspace clipart picture of a cute butterflies and poetry graphic. This whimsical graphic has pale pink flowers and colored butterflies. A short poem about love in in the center.